PBS Annual Meeting, NEW ORLEANS; May 8, 2018 - Today, at the PBS Annual Meeting with public television stations, PBS and WNET announced that in collaboration with CNN, the new one-hour late-night public affairs series, Amanpour & Company, will launch in July on PBS (check local listings). The new series will feature wide-ranging, in-depth conversations with global thought leaders and cultural influencers on the issues and trends impacting the world each day, from politics, business and technology to arts, science and sports. Christiane Amanpour leads the conversation on global and domestic news from London with contributions by prominent journalists Walter Isaacson, Michel Martin, Alicia Menendez and Hari Sreenivasan from the Tisch WNET Studios at Lincoln Center in New York City. The new series, an expansion of CNN’s flagship program Amanpour, will continue to air on CNN International weekdays. “I’m delighted to expand my role at PBS from interim to permanent along with this remarkable diversity of voices and views. Never has the time for exploring our world and America’s place in it been so urgent. And I am also thrilled to be a female filling this role at this time!,” said Christiane Amanpour. “For decades, a national audience has turned to PBS for smart conversations about the ideas of our time from diverse voices. That trusted tradition continues with Amanpour & Company,” said Neal Shapiro, President and CEO of WNET. “Building on the enthusiastic response to Amanpour on PBS, Amanpour & Company will be a valuable addition to PBS’ nightly public affairs lineup and give viewers a better understanding of our world,” said PBS President and CEO Paula Kerger. Author and journalist Walter Isaacson is a professor of history at Tulane University and the President and CEO of the Aspen Institute, a nonpartisan educational and policy studies institute based in Washington, DC. He has been the chairman and CEO of CNN and the editor of Time magazine. 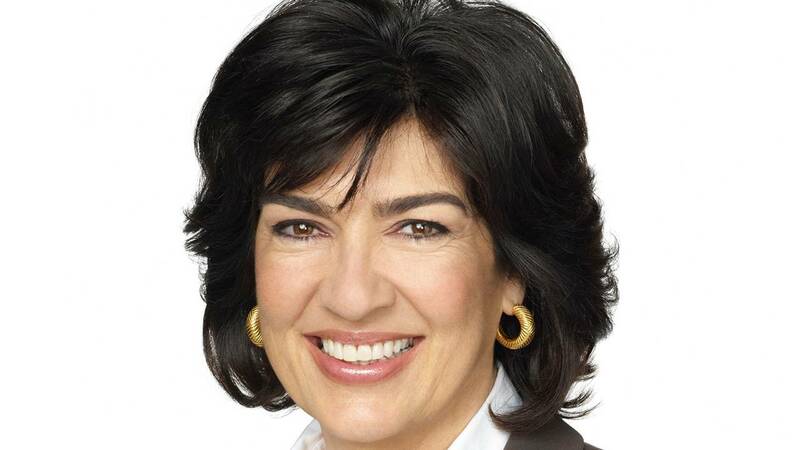 Amanpour & Company is a collaboration between WLIW LLC for WNET, and CNN. For WNET: Neal Shapiro, Diane Masciale and Stephen Segaller are executives in charge. Major support for Amanpour & Company is provided by Uniworld River Cruises, a first-time supporter of public television, Bernard and Irene Schwartz and public television viewers.